A powerful massage that can relieve the tension in tired muscles and relief from pain by stimulating blood flow. 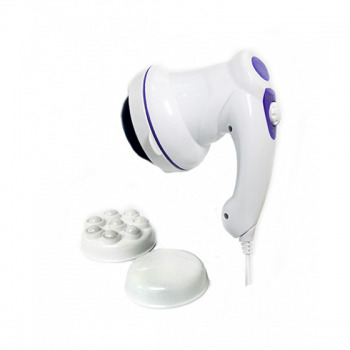 The Deep Heat Massager lightly cushioned massage heads gives a firm and deep massage action. The Deep Heat Massager is optimized for massaging your back while you relax in your favorite chair. 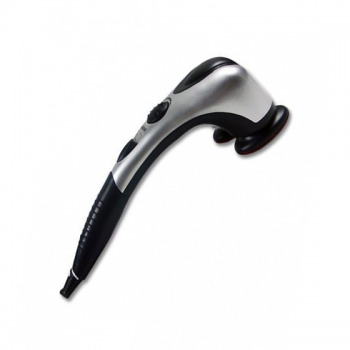 The Deep Heat Massager can also be used to massage legs, arms, and lower neck. Frizz Free hair everyday! 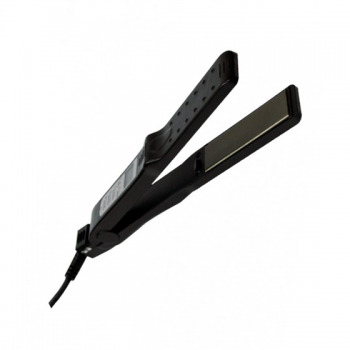 Our hair straighteners glides ultra smoothly for a beautiful straight finish. 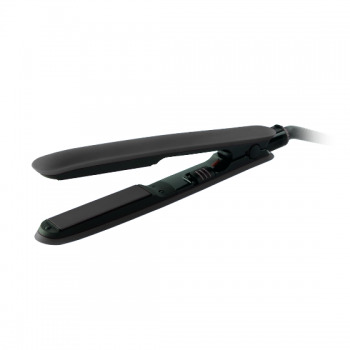 JML Professional Hair Straightener not only straightens but also adds volume, curls and shines thus leaving hair glossy and beautiful. The light slim design is great for easy to use styling. 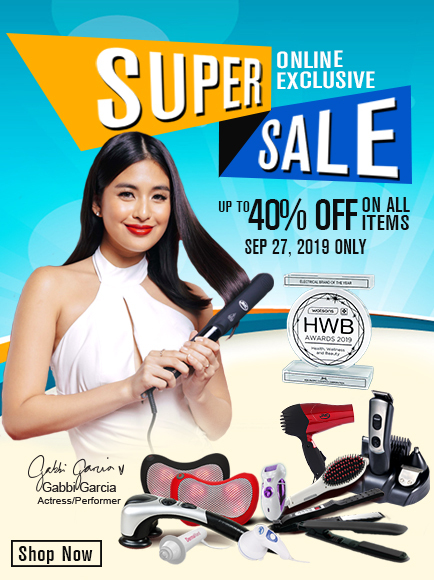 With the newest Floating Nano Silver Ionic Technology, it can heat up ultra fast, within seconds, while evenly distributing heat that makes hair straight and sleek in less time. To ensure ease of use, there is 2m of cable and a swivel cord with hanger design for your convenience. A multifunctional men's grooming tool! JML Men Multi-Styler is a product that makes this possible, and so much more! It is a brand new concept, and therefore, extremely lightweight and easy to handle. The 5 interchangeable heads are very easy to replace and also washable, guaranteeing the best possible operation of a device. 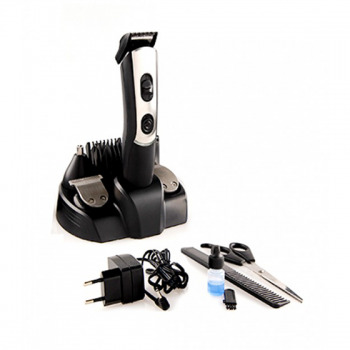 With Men Multi-styler from JML, you have a tool that will help you cut your hair, trim your beard with the classic 3-5 day old stubble, shave, clean up nose and ear hair, and give a precision trim to sideburns, thanks to the special interchangeable heads. Bad hair days are over! 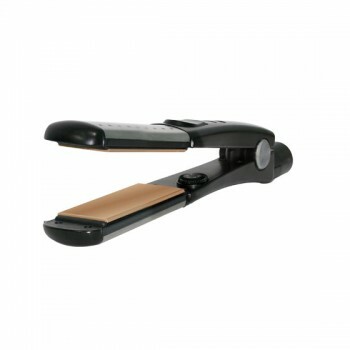 JML's Pro Ceramic Straighteners gives you professional results in every glide. 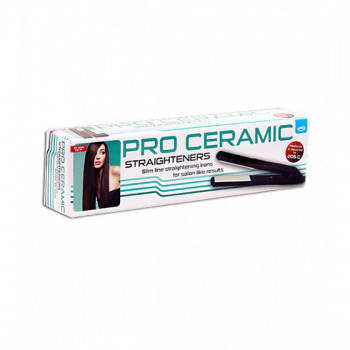 These fantastic solid ceramic straighteners glide ultra smoothly across hair for a beautiful straight finish. 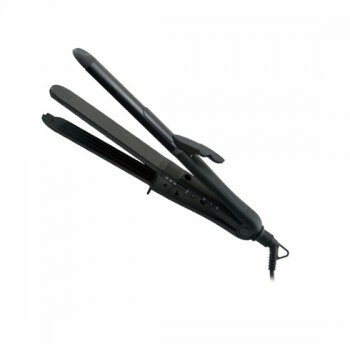 The light, slim line design is great for easy to use styling. The Pro Ceramic Starighteners heat up quickly, with automatic temperature control and an LED which lights to indicate when switched on. To ensure ease of use, there is over 2m of cable, and a swivel cord. Your handy and convenient muscle toning tool.The Slim and Tone 3 in 1 MULTI MASSAGER is an effective, lightweight and portable device capable of targetting abs, buns, thighs, calves and underarm. 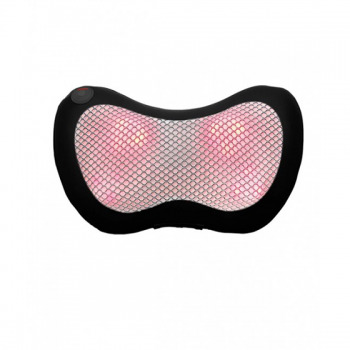 Its unique oscillating feature penetrates deeply for muscle toning and deep tissue massage. Gently cleanses and removes dirt and dead skin cells to reveal a clearer, smoother skin. 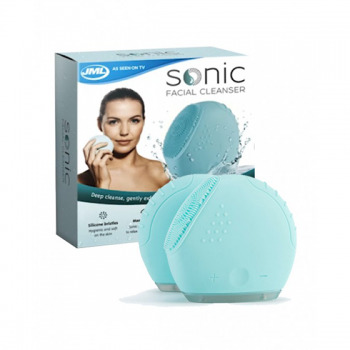 Sonic Facial Cleanser uses sonic technology to care for your skin in two ways: The cleaning bristles work gently but thoroughly on the surface, removing dead cells and exfoliating the skin. The massage zone uses the same sonic vibration pulses to help relax and de-stress the face and neck after a long day. 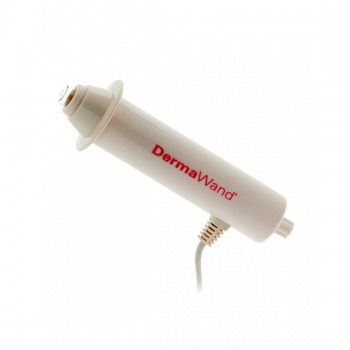 Sonic pulses help to loosen and lift dirt and remove dead skin. 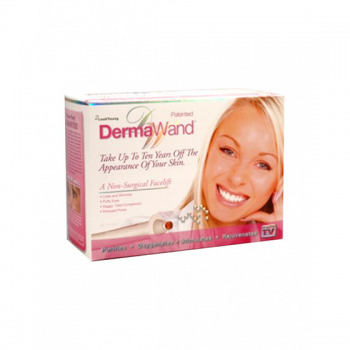 The fast and efficient way to smooth and silky skin that effectively removes hair from the roots. quickly and easily buff your way to smooth, soft feet. Hair straightening is now as easy as brushing your hair! 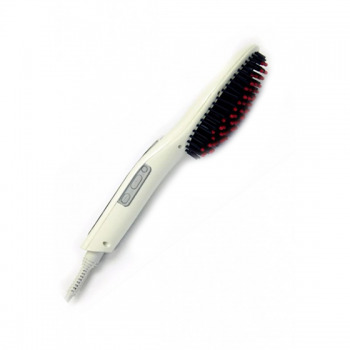 This straightening brush combines the hair-friendly ceramic coated bristles of the styling brush and the straightening effect of safe, controlled heat. 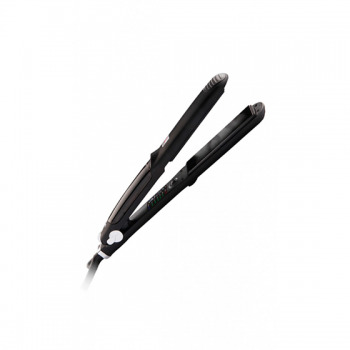 With a safety cut off function and a display that tells you the precise temperature, from a cool setting for softening kinks and waves, up to a high 185 degree-Celsius for hard-to-control thick hair, you can style and straighten with confidence. And because it's two applications in one, the compact design means you can take it with you and top-up your look whenever you want. Compact, foldable and ultra lightweight. Perfect for travel. 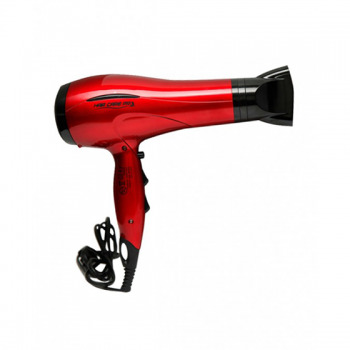 Keep a well-kept hairstyle wherever you go with this hair dryer. It is ultra lightweight and Foldable so you can bring it with you on your trips. 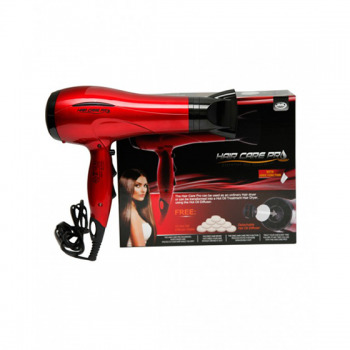 It features a strong Air Pressure and High Heat, Dual Voltage for worldwide us, and has 2 Speed/Heat Settings with Powerful DC Motor. 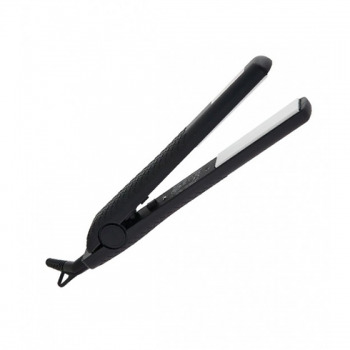 Curl, wave and straighten your hair with just one hair styling tool. Straighten and dry your hair in one easy step. Straighten your hair as you dry for silky, shiny results withless heat damage.